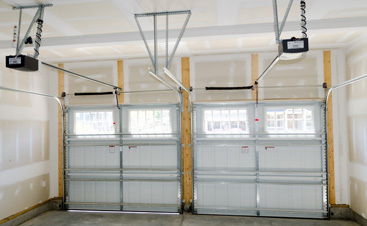 Enhance the value and aesthetics of your home with a new overhead garage door from A&H Garage Door Services! While many renovations are spent indoors perfecting your kitchen and bathroom, nothing add instant value to your home than a new garage door. 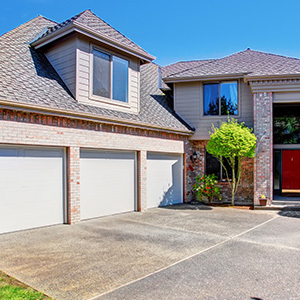 The garage door sets the tone and aesthetic of your home and this can make or break an offer in the real estate market. So, if you’ve updated your landscaping, added a fresh coat of paint to the exterior, and still can’t seem to land a sale, it may be your garage door. The garage door completes the package! 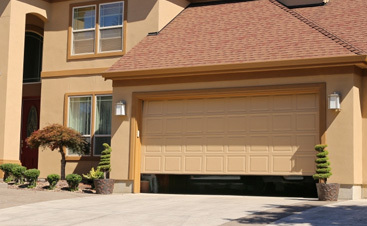 When it comes to garage door parts or garage door replacements, there are a variety of styles and options to consider. 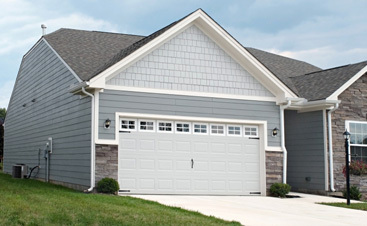 A traditional garage door is typically made from steel and there are many areas for customization — the garage door panels can be textured and you can add windows to bring extra light into your garage space. Beyond steel, there are many other materials to consider including faux wood, real wood, and glass. Choosing an insulated garage door can save you money on your energy bills in extreme weather (typically the summer and winter months). Not only will it help keep an ambient temperature in your garage, but it will help you maintain the temperature inside your home as well. When you’re looking for the perfect insulated garage door, check out a post we wrote that covers all the need-to-know information. 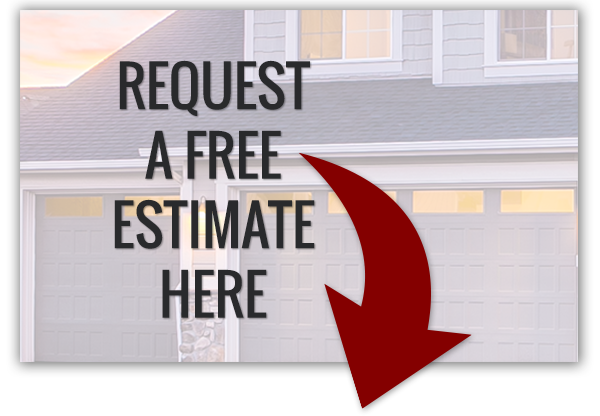 Also, investigate the R-value and connect with us about what insulated garage is ideal for your home. 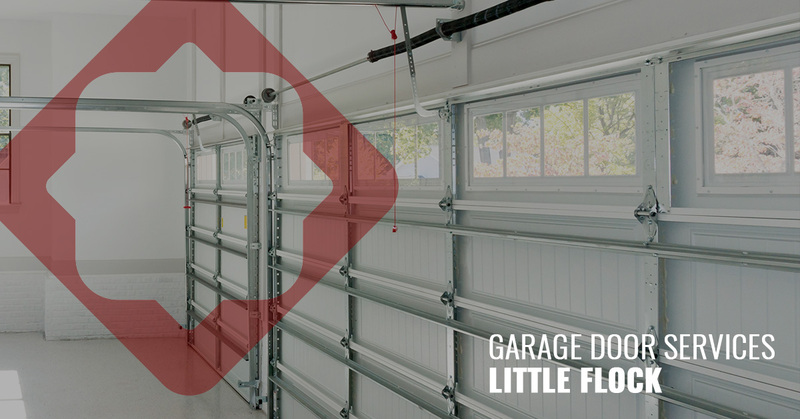 Whether your garage door needs to be updated to match the current real estate market or you need regular garage door maintenance, you can put your trust in the garage door experts of Little Flock! Schedule an appointment today!